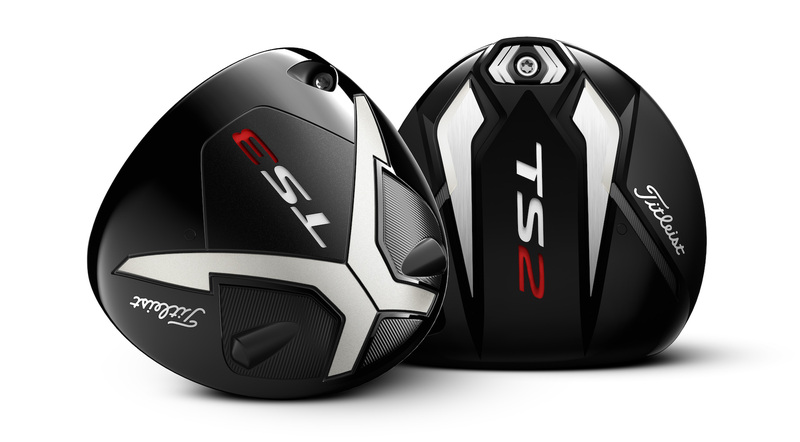 Since the debut of TS drivers at the U.S. Open, more than 100 players around the world have switched to new TS2 and TS3 models, including Justin Thomas (TS3 9.5o), Adam Scott (TS3 10.5o), Bill Haas (TS2 9.5o), Jimmy Walker (TS3 8.5o), Brian Harman (TS2 9.5o), Cameron Smith (TS2 9.5o), Rafa Cabrera-Bello (TS3 9.5o), Webb Simpson (TS3 10.5o), Byeong-Hun An (TS3 9.5o), Charley Hoffman (TS3 9.5o), Peter Uihlein (TS3 9.5o), Chesson Hadley (TS2 10.5o) and Ian Poulter (TS3 9.5o). 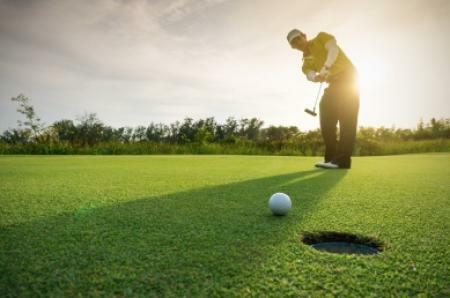 From September 6th, golfers can experience the speed of TS drivers by attending a Titleist Fitting Day or Trial event (including Titleist Thursdays) being held at hundreds of locations nationwide. To find an event, or book a free TS metals fitting with a Titleist Product Specialist, golfers can visit www.titleist.co.uk/events. 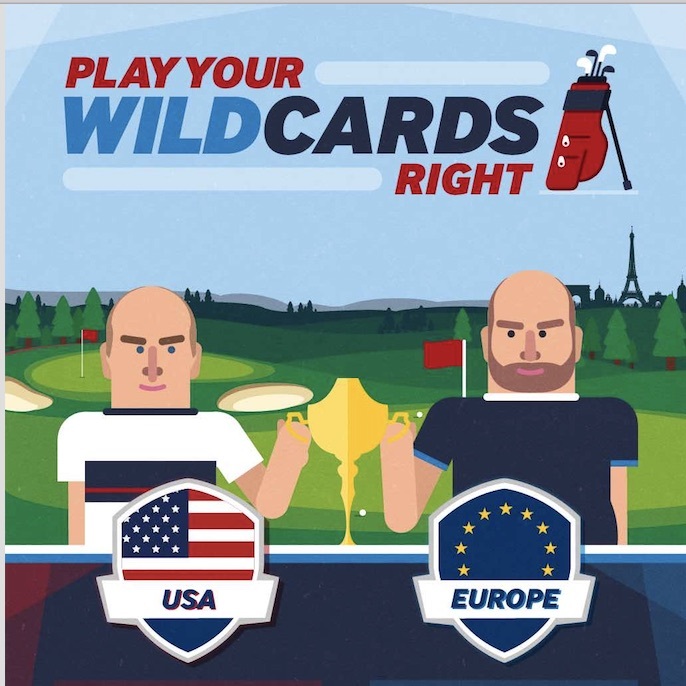 To see a list of all Titleist fitting locations nationwide, visit www.titleist.co.uk/locator. 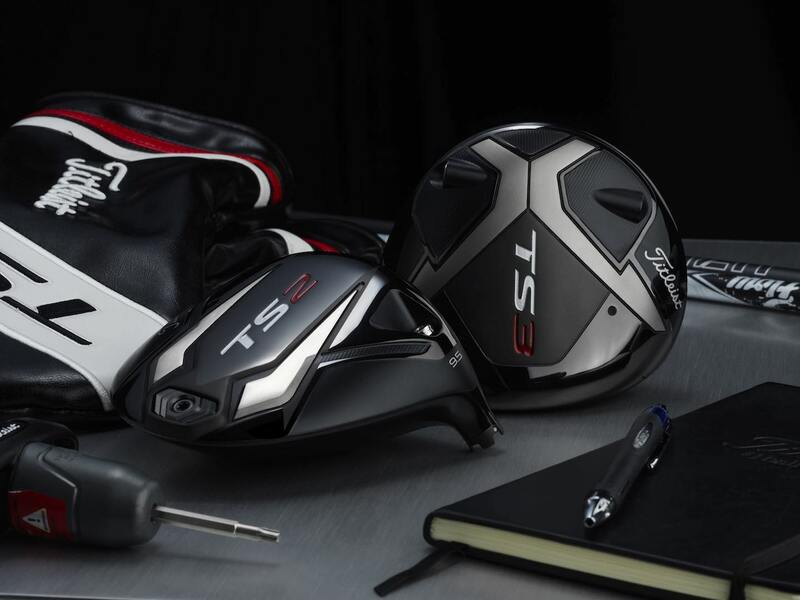 Titleist TS drivers will be available in selected retailers from September 28th SRP £499.